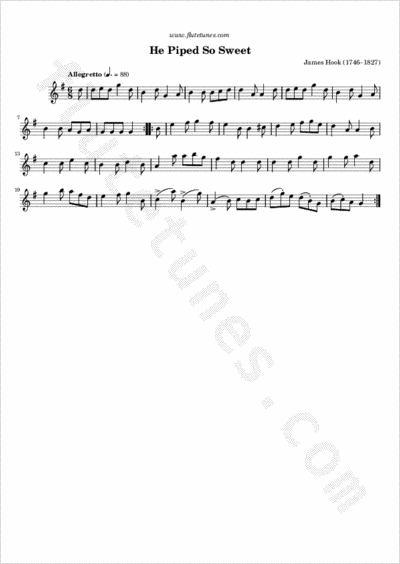 Today's melody was composed by English songwriter and organist James Hook (1746–1827). Alas! he stole my heart away!